Is it black? Is it brown? Is it red? The answer is…yes. 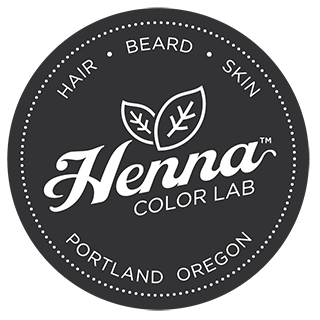 We magically combine all three colors into our Mahogany Henna Beard Dye. Your beard will have a fusion of deep rich black, dark chocolate brown, and bold cherry red. This color is a shade lighter than Natural Black and flirts with some dark chocolate undertones. A strong—yet subtle—red hugs the rich, near black base.